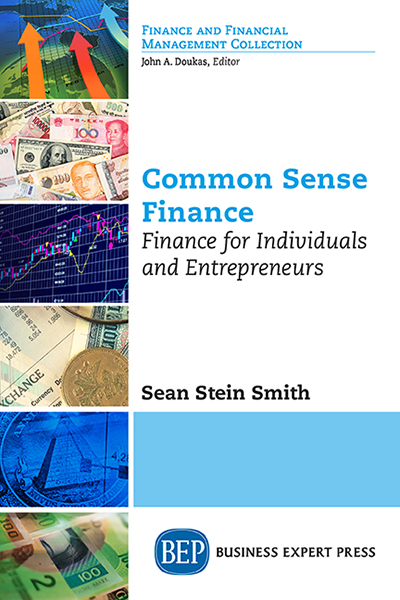 Dr. Sean Stein Smith, DBA, CMA, CPA, CGMA, CFE, is Assistant Professor, Lehman College, City University of New York. Prior to his current role, Sean worked for several private sector organizations, both in the for-profit and non-profit sectors, where he played key roles in technology upgrades, reporting improvements, and change management. 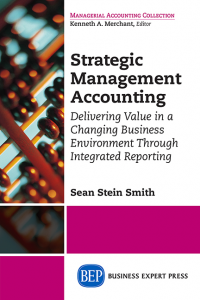 Sean has presented at annual conferences of the IMA and the AAA on the implications of integrated financial reporting. 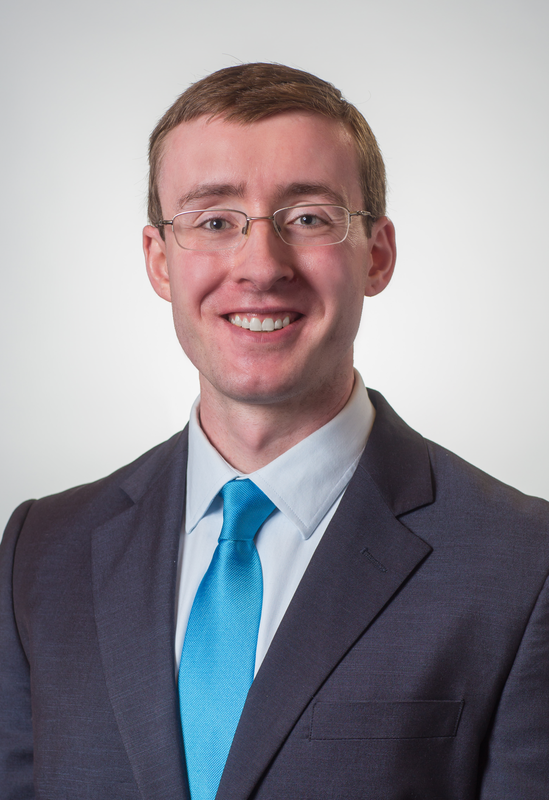 His dissertation “The Effect of Integrated Financial Reporting on Financial Performance” compares the financial performance of publicly traded organizations that utilize integrated financial reporting versus comparable organizations that do not. Sean is a member of the Content Advisory Board of NJCPA Magazine and has been featured in numerous academic and practitioner publications, including Accounting Today, Strategic Finance, and Industry Week.